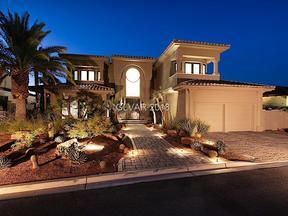 Henderson real estate is on the upswing and inventory is very tight. New home builds are taking 8 months plus on average. 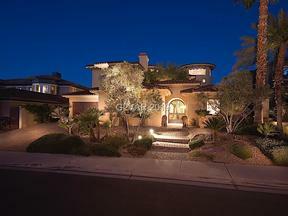 The guard gated community of Anthem Country Club continues to be in very strong demand. 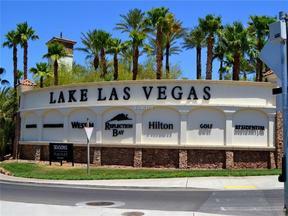 The community is extra special, very green, with mature landscaping, and amenities galore. The photo above is one of two community pools. 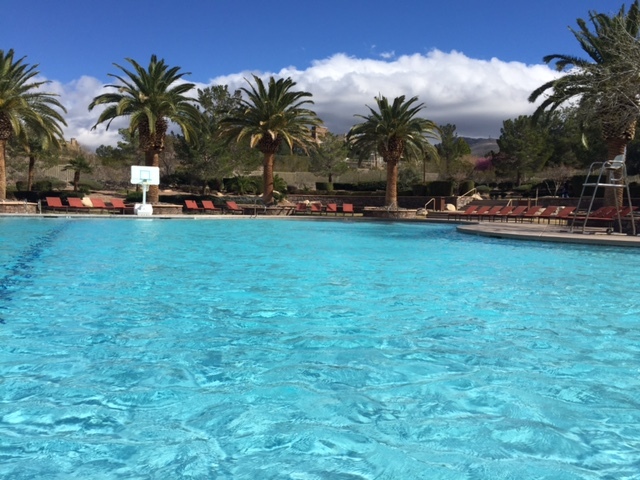 Feel free to browse the lowest priced homes for sale in Anthem Country Club below and give us a call at 702-236-8364 for all your Henderson real estate needs. 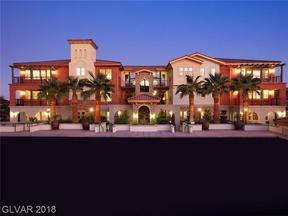 We are so fortunate to be able to live and work in this amazing guard gated neighborhood. 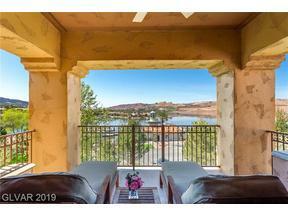 This entry was posted in Anthem Country Club and tagged Anthem Country Club, Anthem Country Club Lowest Priced Homes for Sale, Guard Gated Henderson Homes, henderson luxury homes. Bookmark the permalink.